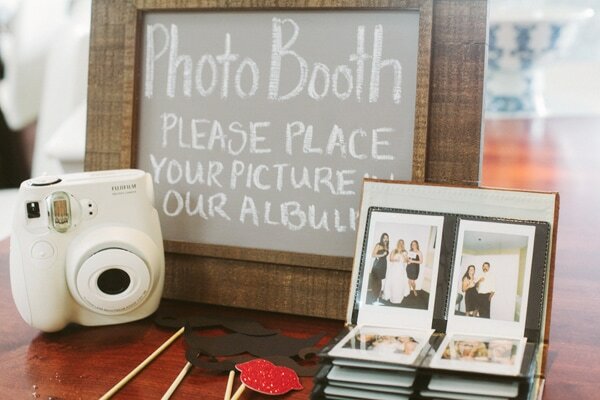 Our Instant Photo Booths are a fun way to engage your guests to have some creativity and capture some moments on their own for your personalized guest Polaroid photo album. We will provide the backdrop, the props, the camera, the film, and the album. Along with detailed instructions on what to do, anyone can do it! - Package includes one of these basic backdrops, gold/white/silver. 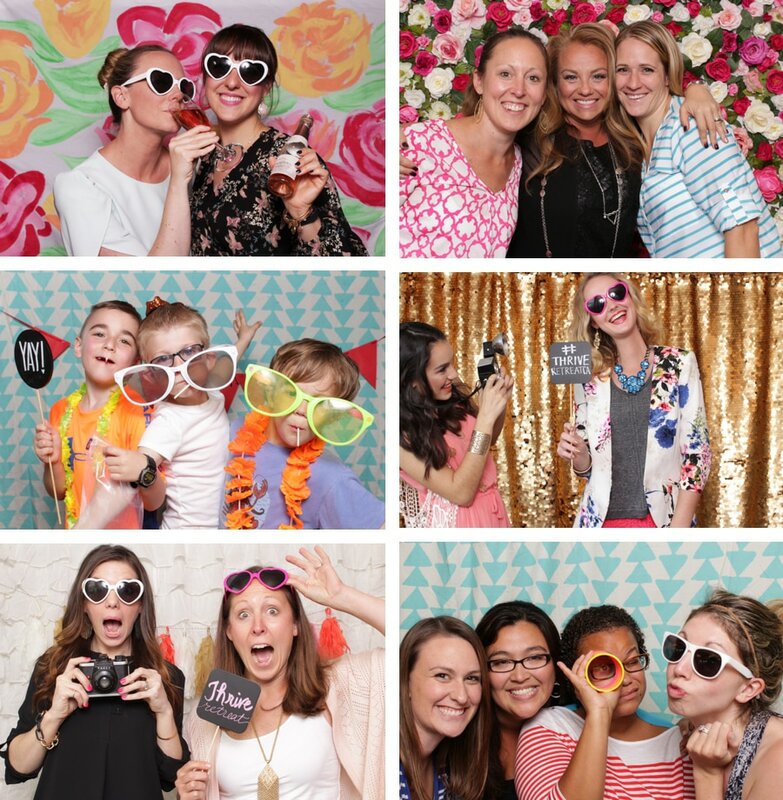 Add a custom backdrop for $100 additional to any of our packages. We can customize one just for your special day!